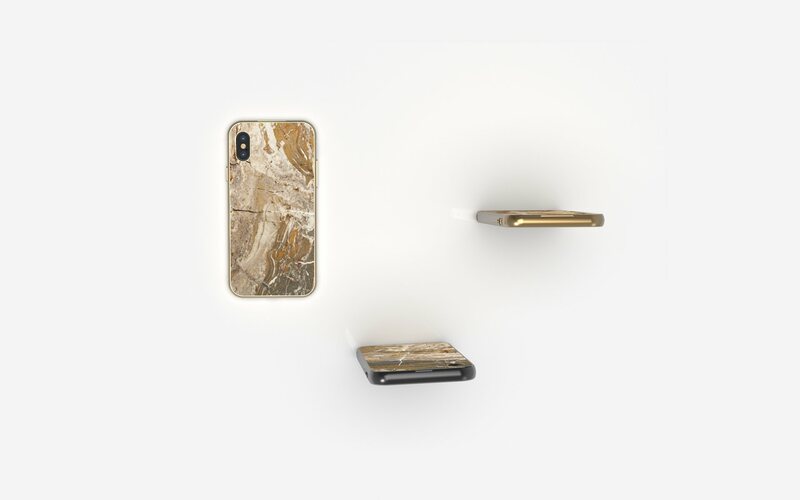 The Marble Case Arabescato Orobico Grigio is handmade from real Arabescato Grigio Marble marble. 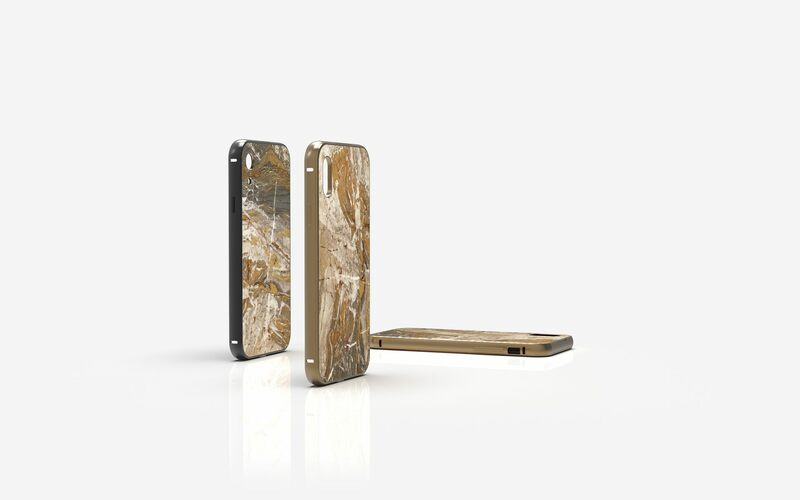 Quarried from Italy, it is processed into an absolute high-end case in Berlin.Combined with an ultra-light aluminium case, it is a unique masterpiece of just 45 grams. 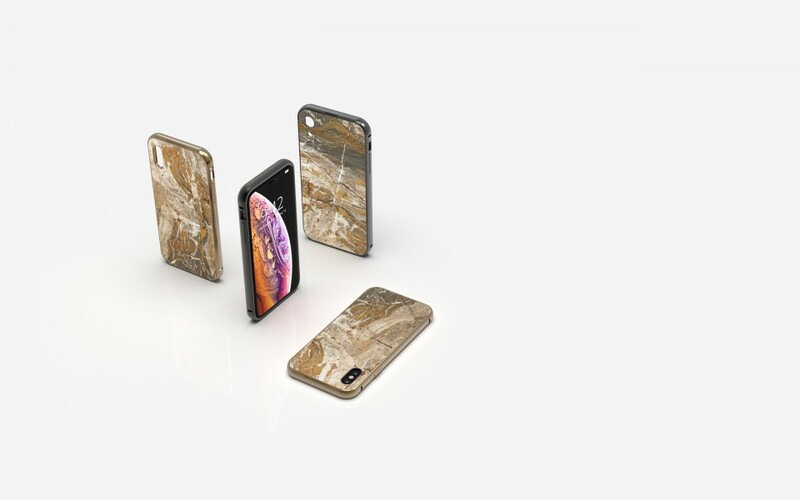 With its polished surface it unfolds an exclusive atmosphere and radiates luxury. 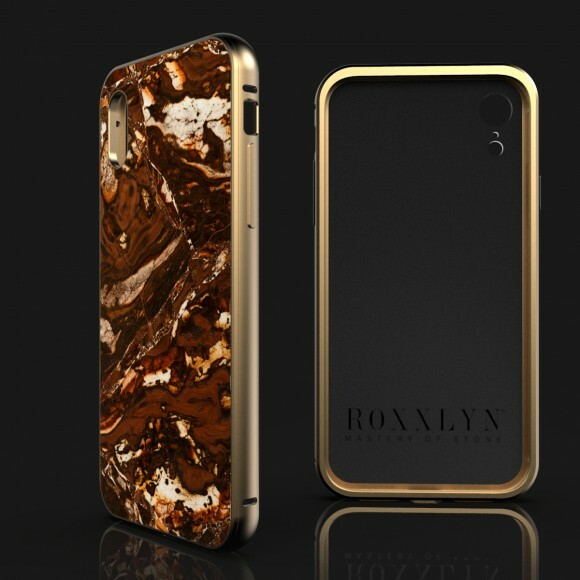 As with all our products, this case is a unique piece, which differs in its unique rock structure and coloring. And yes, wireless charging is perfectly working. Excellent quality!, peomot service! 💯 recommended! The product, staff correspondence, shipping...everything's perfect. 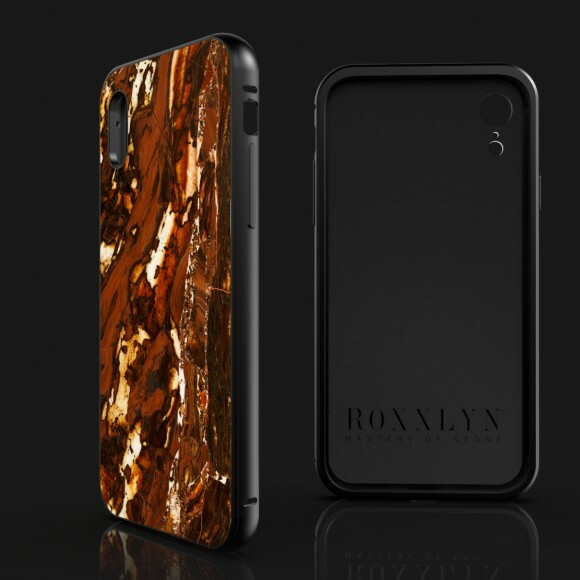 I would say Roxxlyn stands on just like Germany's technology, and reliance plus trusty. 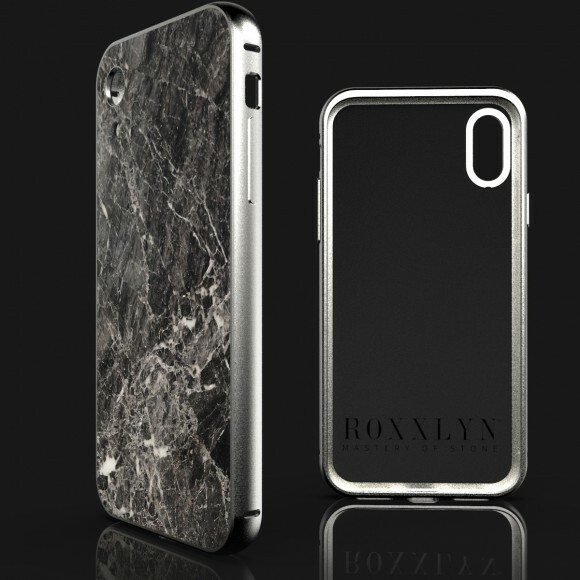 All Roxxlyn products have quite incomparable creativity without any doubt. I will recommend to have them all person who are looking for prominent sense of its texture, design and be content to possess. Web site should be reconsidered. It's difficult to choose what you want. This case was extremely well made. 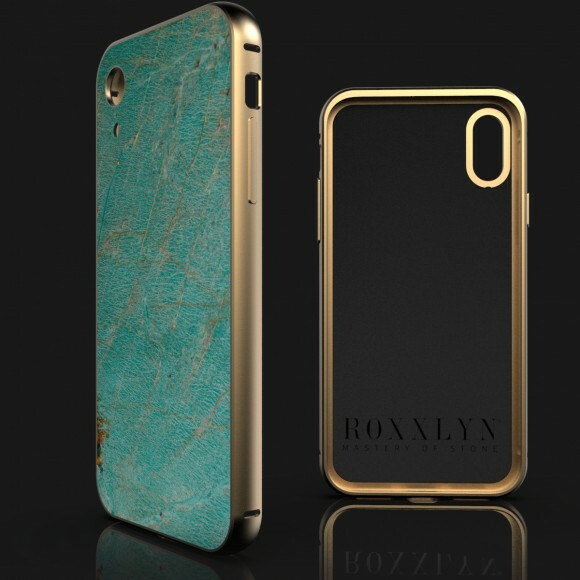 I have never seen a better looking case. My only disappointment was that it didn't work with my wireless charging. 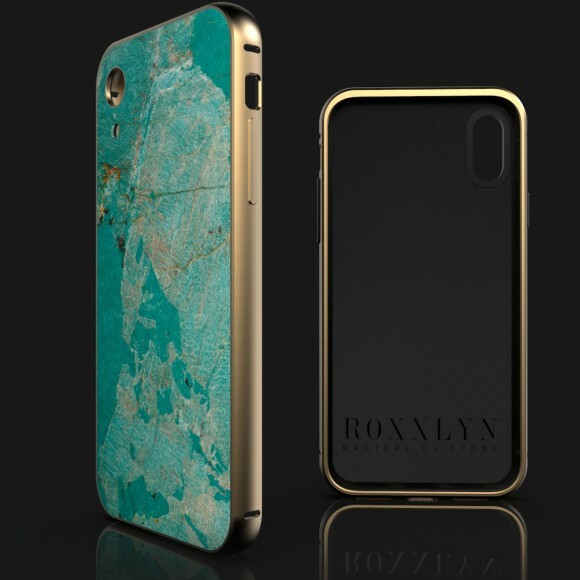 I contacted Roxxlyn about this issue and and gave me a very good solution to my problem. 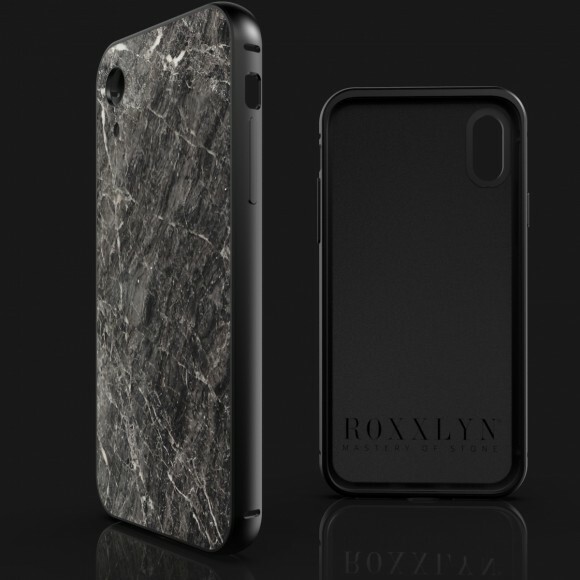 I and have never received better care from a company than I have from Roxxlyn. The care and attention from the company shows the pride they have in their product. This experience has won me over as a customer for a long time.